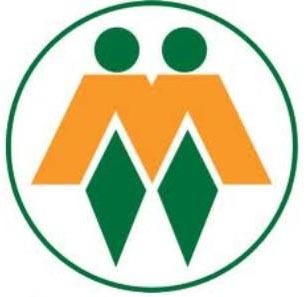 AfriForum has been accredited as an independent observer for the May 7 elections, the lobby group said on Thursday. “AfriForum has just received confirmation from the Electoral Commission of SA (IEC) that the organisation has been accredited to act as observer during the general elections,” legal representative Willie Spies said in a statement. The organisation believed free and fair elections were crucial. It would use its branch structures to deploy observers all over the country. Spies said AfriForum would remain independent from party politics to be able to serve its members without prejudice. “The organisation focuses on the protection of civil rights and the interests of especially minority communities who are being marginalised by government policies,” he said. The IEC said it would comment on independent observers for the elections later on Thursday.